This guide is a successor to the much acclaimed Birds of the Indian Subcontinent by the same authors. 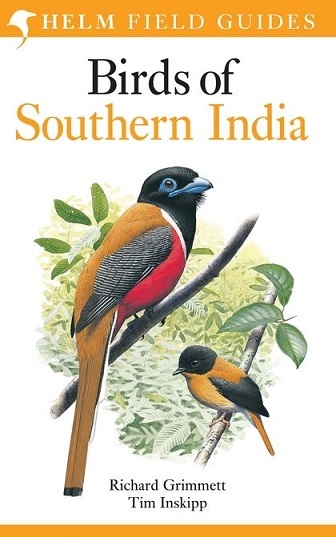 Covering southern India, the superb plates are accompanied by a succinct text highlighting identification, voice, habitat, altitudinal range, distribution and status. The text is on facing pages to the plates, for easy reference. Like previous guides covering Bhutan, Northern India and Nepal, this guide is a perfect size for use in the field and will be an essential companion when visiting this region.